Now a new mansion on the road will henceforth be competing for attention. 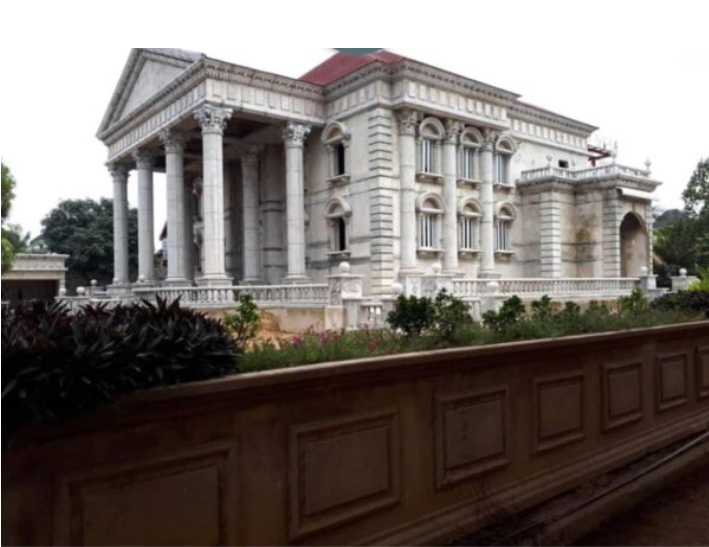 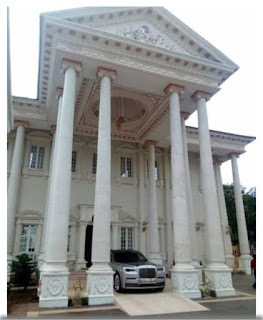 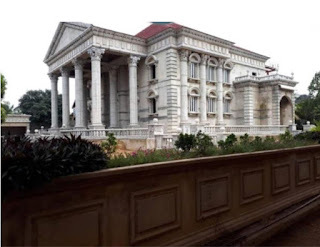 The house is owned by Sir Tony Ezenna, the 61 year-old chairman of Orange Drugs Limited, a pharmaceutical company in Lagos. Tony did the house warming at the weekend and opened the even more luxurious interior for his guests to rejoice with him. 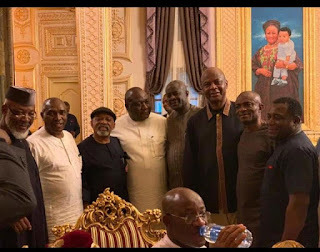 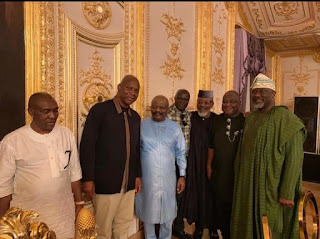 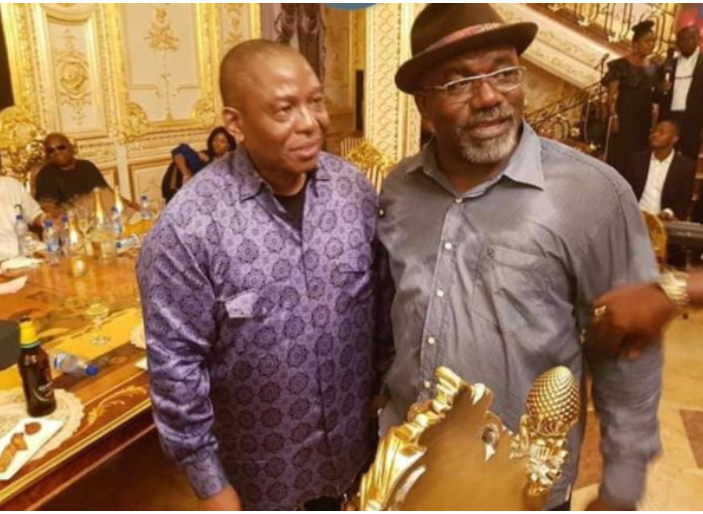 Many politicians were there: Minister of Labour Chris Ngige, senators Andy Ubah, Dino Melaye, Hope Uzodinma, and many others.